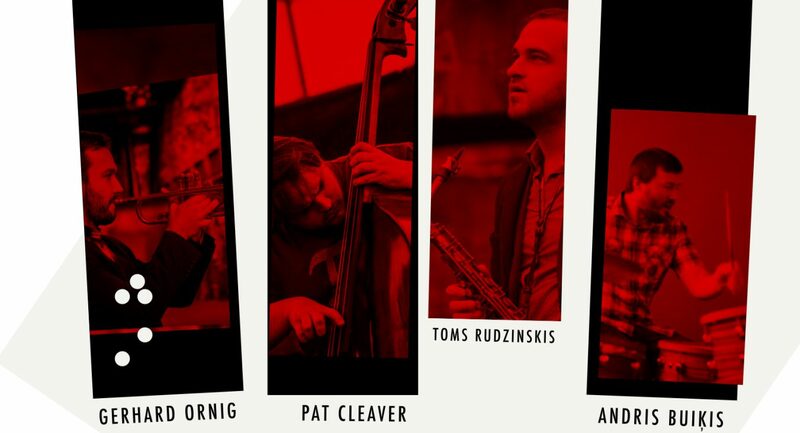 Excited to play live with my new acoustic/electronic improvised jazz project “Abyss” featuring some of the Berlin’s finest musicians. A fusion of avant-garde and jazz exploring the possibilities of electronics. Heavily rhythmic and melodic, incorporating the improvised and unexpected. The material I have been working this year! 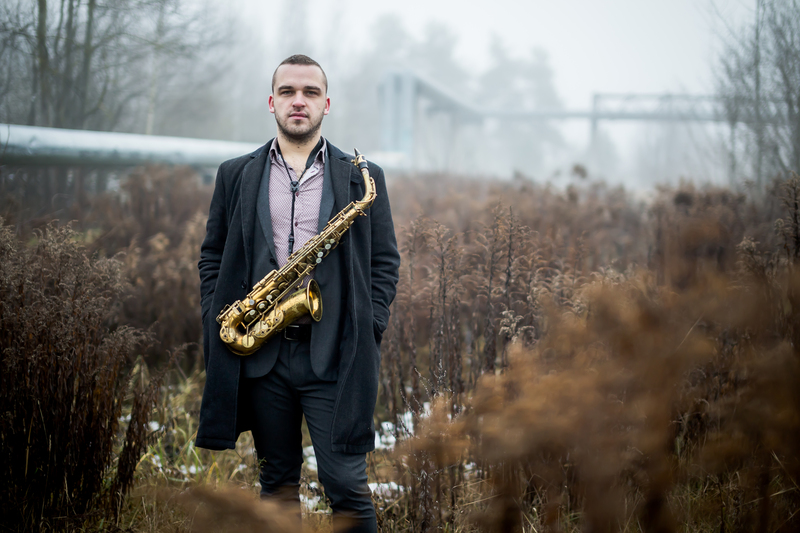 Excited to see you all at these upcoming gigs wrapping up with a big blast on March 7 at Side-Ways Series 🎷wih Toms Rudzinskis Quintet! Get ready for some fresh material! New Album ‘ABRA’ out now! 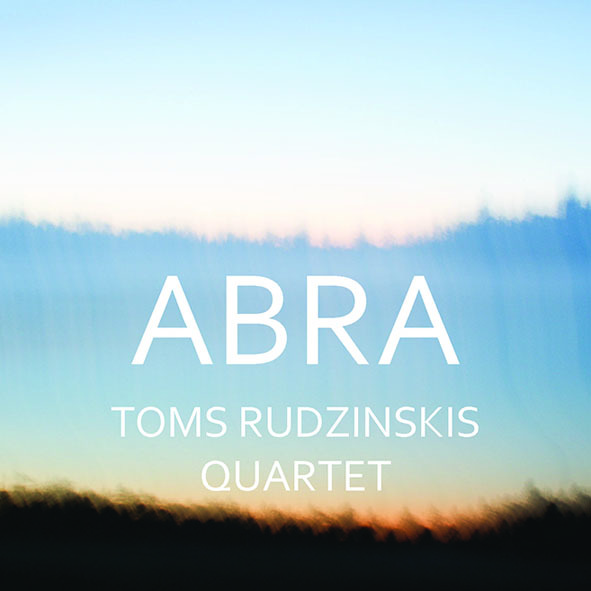 I’m excited to announce my new album ‘ABRA’ with Toms Rudzinskis Quartet is out now! Listen and purchase ‘ABRA’ on My Bandcamp site. 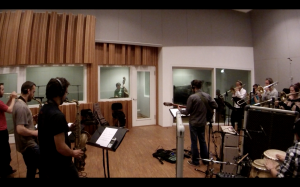 Album recording with my band! Just recorded an album with my own 13 piece band. Still some editing, postproduction and mixing to come. Stay tuned for more updates about the release and the tour dates!